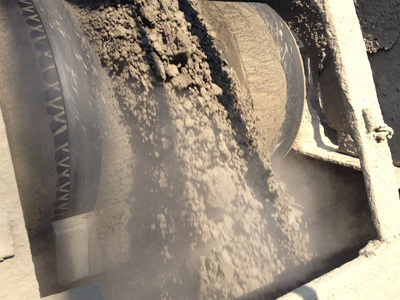 Components such as idlers, self-centrings, scrapers / belt cleaners are fundamental to ensure the correct functioning of a conveyor. 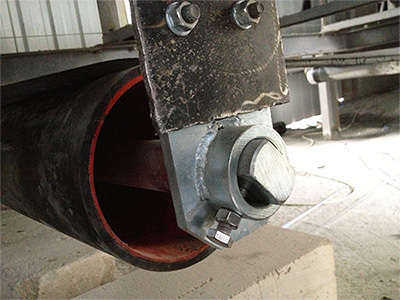 When the conveyor is equipped with the appropriate components, it solves problems that are difficult to correct later such as it could be: damage of the idlers due to the accumulation of the material, the misalignment of the belt, damage to the belt, as well as lost of product and environmental pollution, among others. Our INBI products are aimed at industrial installations which are equipped with bulk material conveyors and especially in problematic sectors such as: foundry, steel, mining, cement, fertilizers, chemicals, salt mines, sugar, etc.. They are all complicated sectors but each one with different problems and specific needs. 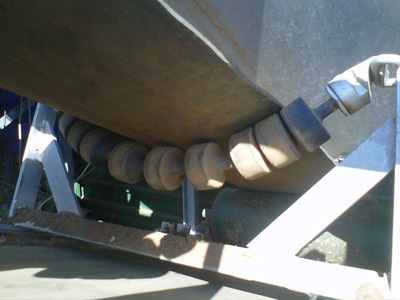 The objective of the maintenance is to prevent damage and obtain the productivity with possible lowest cost. The accumulation of material on the return idlers that produces misalignment of the belt and rips in it. The misalignments of the belts in turn produce damage in the sides of the belt. 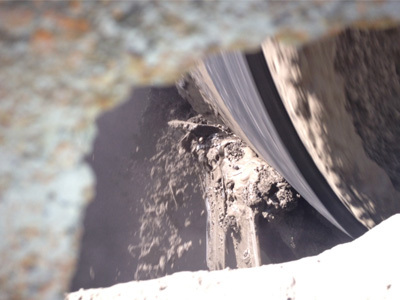 The damage caused in the sides of the belt produce spillages of materials and misalignments again. The material spillages adhered to the belt on it return, produces accumulations of material on the floor and lost of material produced. We must add that all the previous could take to lack of job security and environmental pollution. 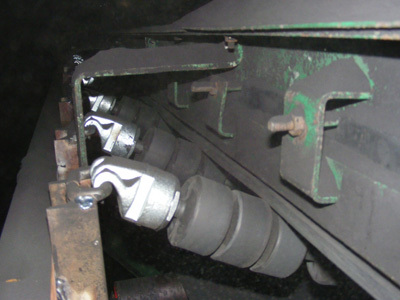 The proper functioning of the key points of the conveyor affects the productivity and, among other things, it must take into account the large economic cost of a stop for repairs or maintenance in a plant. Each day we are more aware of the importance of the prevention to not arrive to have to deal directly with these and other problems. It is therefore extremely important, to make sure to include the appropriate MAINTENANCE EQUIPMENTS, since a good choice of components assures us the results required. Taking into account all the above, please ask for always to your supplier technical advice for choosing the right components for your needs.